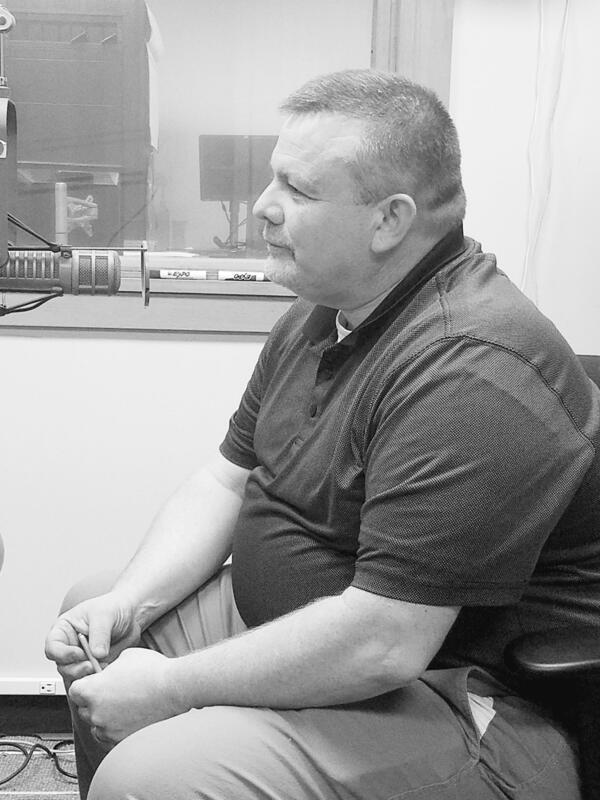 Chef Mike Gasaway from the WITCC Culinary Arts Program sits down with Adrian to talk about the upcoming school year and the 5th year of the culinary program at Western Iowa Tech. Grab your Stetson and your Tony Lamas, the 42nd Annual Boys & Girls Club of Siouxland Western Steak Dinner is coming up. 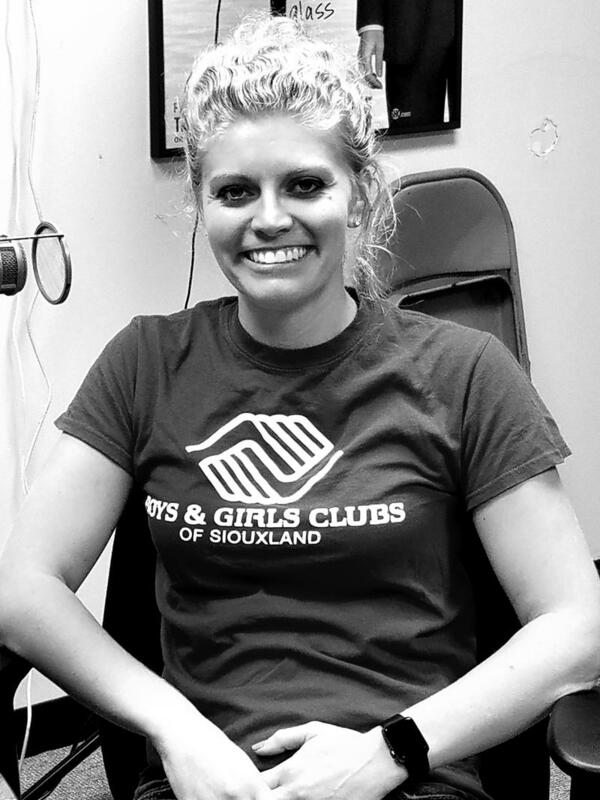 Adrian welcomes Amy Niewohner from the Boys and Girls Clubs and they talk about Steak, Chicken, Pie, and giving kids a place to go and things to do. 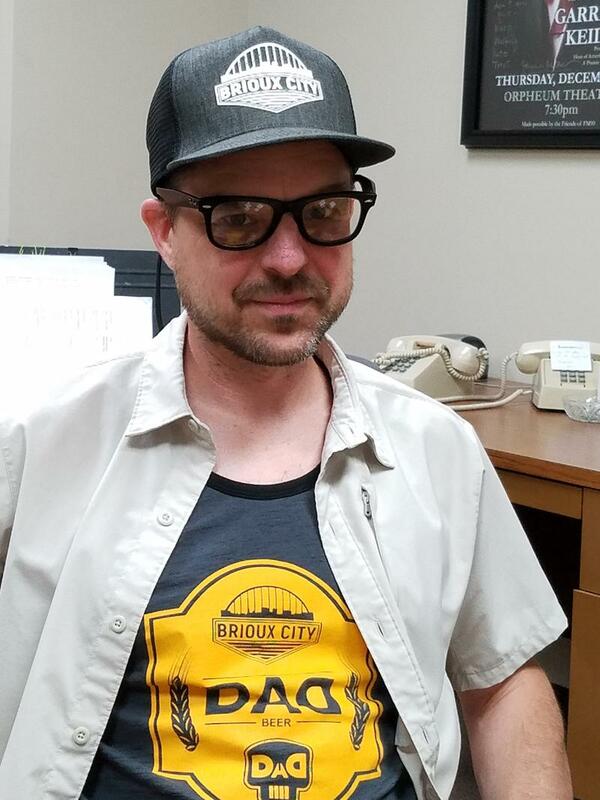 Brioux City is a fairly new brewery in Sioux City, located adjacent to a fairly old bar. Marty's Tap now offers four of Brioux City's offerings at any given time. Current selections include a Jalepeno Pineapple IPA, the Peanut Buddha Stout, the D.A.D. Cream Ale and a Lemon Haze. Also the 1st Annual Sioux City BriouxFest is on the horizen with lots of great local music on...err....on tap. We usually focus on the EATING food on FD4T but that's only half the story. 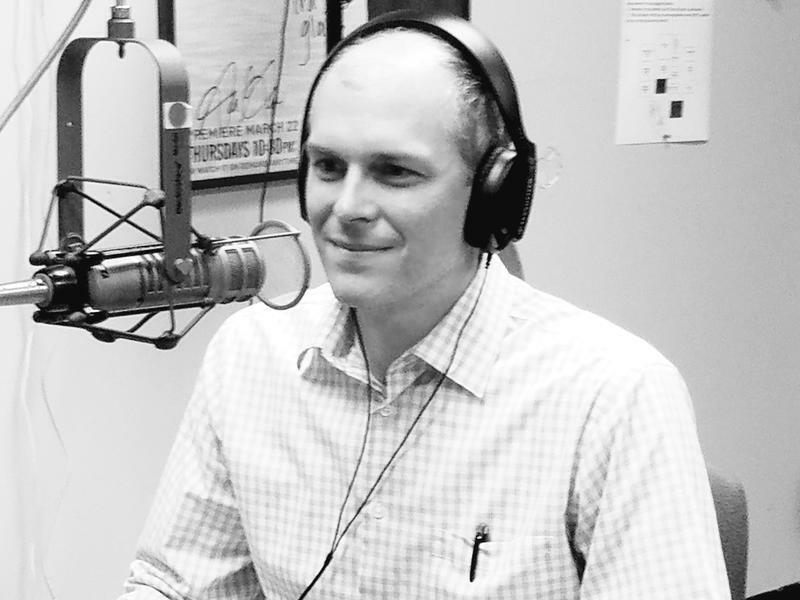 Dr. JD Welander from Midlands Clinic joins Adrian today. Dr. Welander talks about digestion and digestive issues, fiber, colons, bowels, irritable and otherwise all that and a lot more on this edition of Food For Thought. 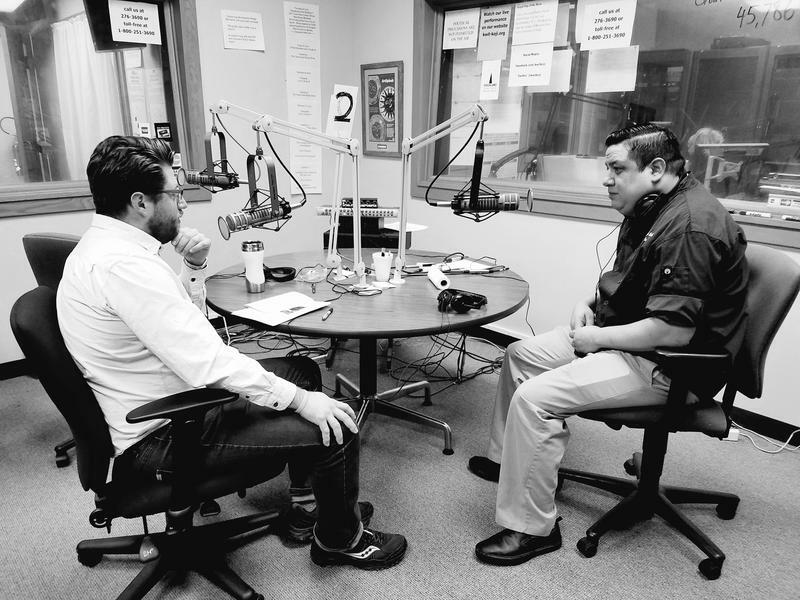 Adrian sits down on a live edition of Food For Thought with Chef Joe Sepulveda, the Cordon Bleu trained chef who oversees the kitchen at 1008 Key Club (former 21st Amendment) on Historic 4th Street. They talk about what has changed and stayed the same on the menu as well as re-branding and food philosophy for being a chef in the Midwest.